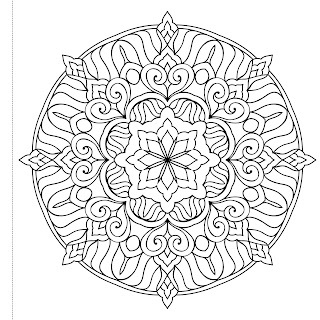 Coloring books for adults have become popular for awhile now with many fabulous books filled with pretty images. Recently I was sent some new coloring books but what makes them more special is that you can pull out the pages as they are also postcards. I love the idea of the coloring books as they make sending out the postcards more personal. 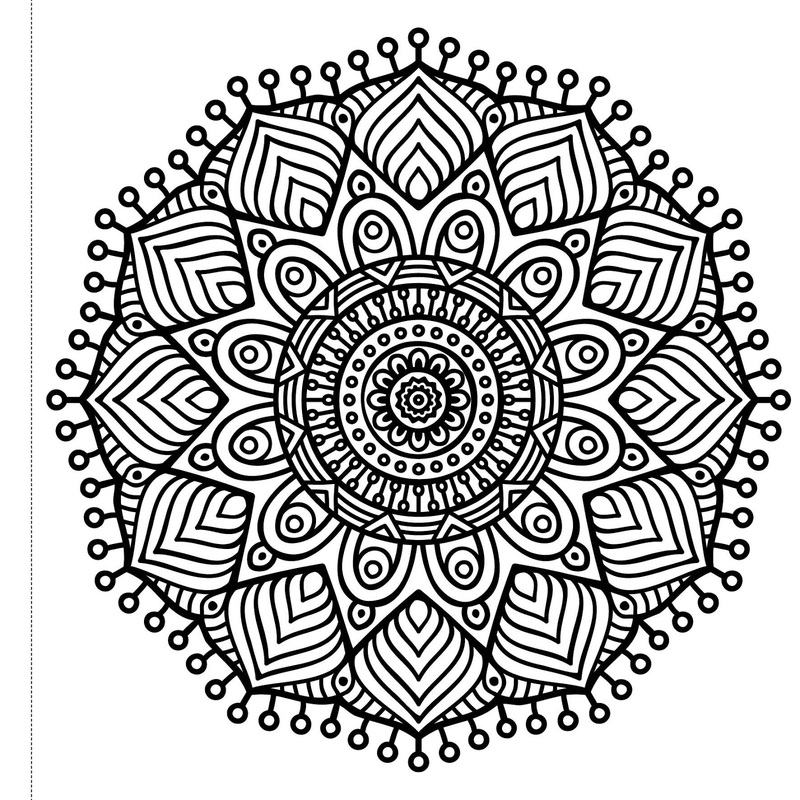 This means that each postcard is unique since you can color them in however you would like. What a great way to get your creative juices flowing. I use to love coloring in as a child and as an adult this is no different. Its a great way to be more creative and is also a great way to relax and unwind after a busy day. If you are into mindfulness which is also popular at the moment then you will also love these books. The books have such beautiful images in which you can see below and each postcard in the book is different. The card is a great thickness so that you can use coloring pencils, pens, felt tips, crayons and acrylics. 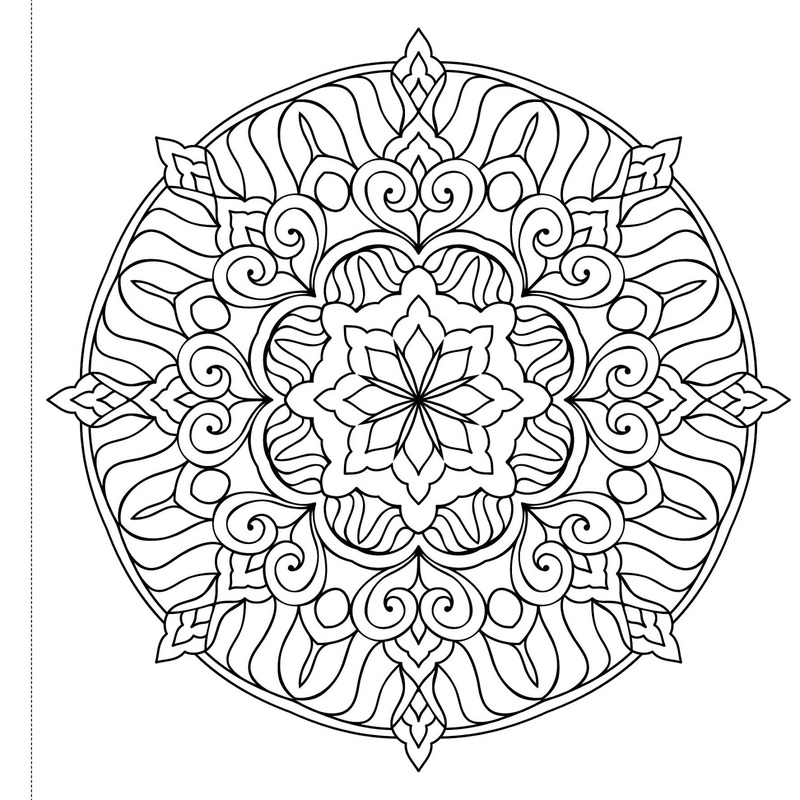 What do you think about these coloring books? 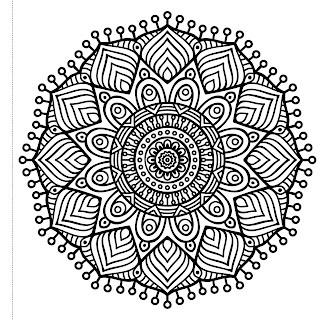 Do you love coloring in? Do you find it relaxing? I don't enjoy it personally, but I have a few friends I do. I think these are a lovely idea.